Does it Make Sense to Buy a Hybrid? "I recognize the surface of the earth is warmer and that an increase in greenhouse gases caused by humans is contributing to the problem." President George W. Bush made that statement in July of 2007, quoted in an article in the Financial Times. During his presidency he urged a climate change policy embracing new clean energy technologies. Certainly scientists are in agreement that global warming is real. Politicians acknowledge this truth but disagree on the methods for bringing about a reduction in carbon emissions. Behavioral studies show that people buy a hybrid vehicle because they want to help preserve the environment, or they want to be perceived as caring about the environment. Should you buy a hybrid vehicle? 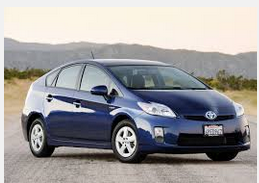 Will driving a hybrid vehicle make a difference? Dr. Jeremy J. Michalek, Professor of Mechanical Engineering and Engineering Public Policy at Carnegie Mellon University says yes. It is a qualified yes however; yes, if your driving is a combination of city and highway driving. A definite yes if the majority of your driving is in the city. If you drive exclusively highway miles, you'll want to drive a vehicle that gets the highest miles per gallon and that may not be a hybrid. Just for an example, let's think about the Chevy Cruze. 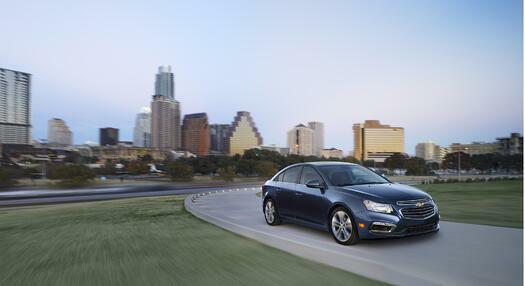 The 2015 Cruze Clean Turbo Diesel gets 46 MPG highway. The gasoline Cruze Eco is at 42 MPG and even the vanilla version of the gasoline Cruze gets 38 MPG; affordability for the waning middle class and a five star safety rating. Of course all electric vehicles are the nirvana that we need to reach, but until the electricity that they run on comes from a source other than coal or natural gas, their zero emissions are cancelled out by the greenhouse gases blowing out the smokestacks of the power plant. So, if you can afford a hybrid and your driving behavior warrants this technology, you may or may not consider it your moral obligation to buy a hybrid. When asked about weighing the option of purchasing a hybrid, Dr. Michael McCracken, Chief Scientist for Climate Change Programs at the Climate Institute answered this way: "Right now, there is no fee being placed on burning of gasoline and other fossil fuels to balance impact costs. There are a range of suggestions for doing this (e.g., imposing a carbon tax—and possibly rebating it to help people switch to other technologies, etc. ), but right now everyone (in the US at least) is paying nothing for being able to emit the waste products of their cars into the atmosphere. In making a decision about what type of engine to have in the car they purchase (e.g., a hybrid or not), or even more fundamentally, whether to rely on using a car or public transportation, etc., those concerned about reducing their impact on the climate and all its various impacts might well want to think about at least voluntarily (based on ethical and moral considerations) including the Social Cost of Carbon in their calculations." 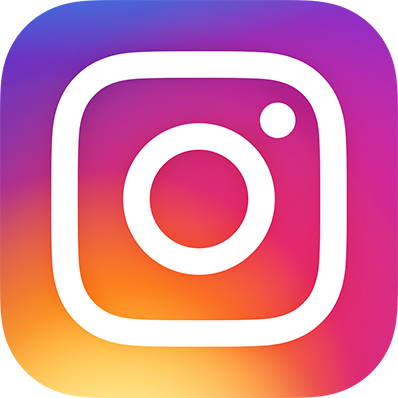 "Roughly speaking, burning a gallon of gas generates about 20 pounds of CO2, and so burning 100 gallons of gas would emit a ton of CO2. If one chooses a Social Cost of Carbon of $100 per ton, so double the central EPA estimate but still a couple of times lower than what leading groups are estimating, that comes out to about one dollar per gallon for the quite well-established impacts, but rising in the future (so over the life of the car). Given the importance of the intangibles that are simply not being counted, the value to use in a personal analysis would better be several times larger—and to make up for your reluctant neighbors, larger still."